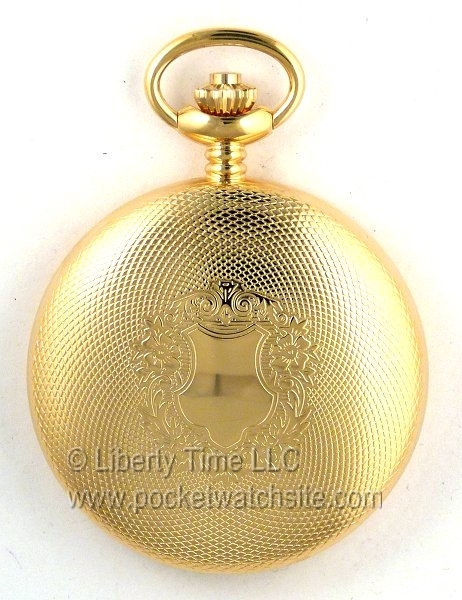 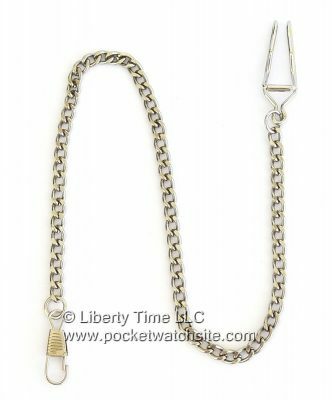 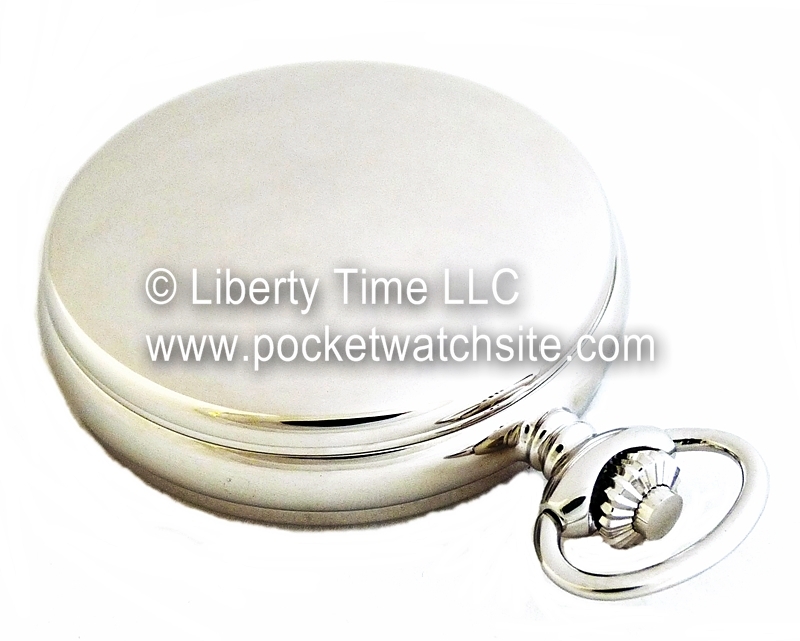 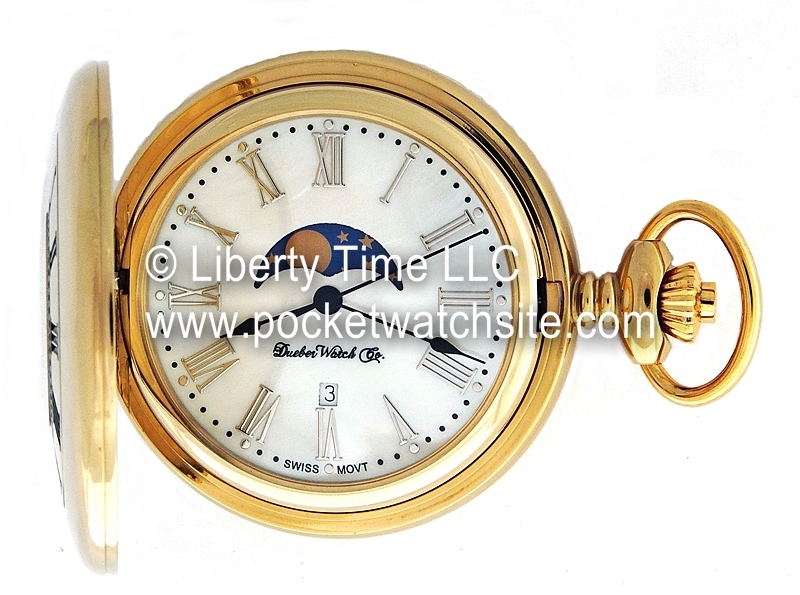 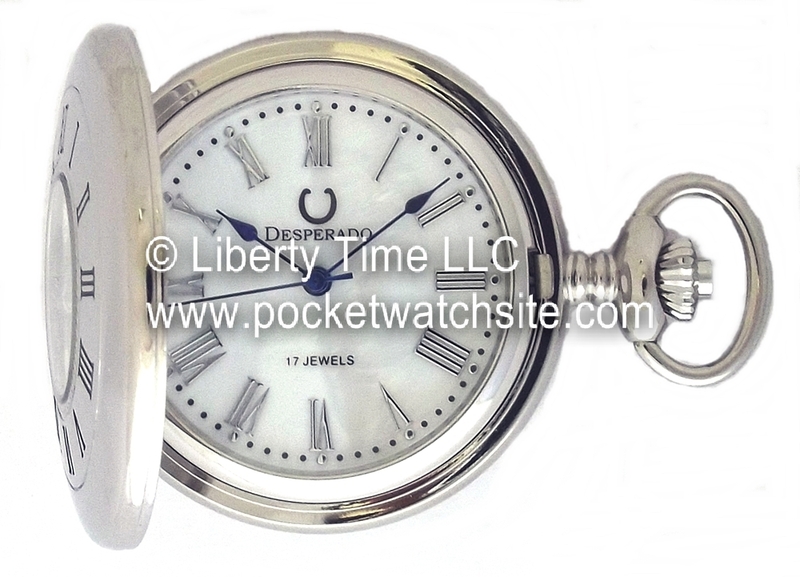 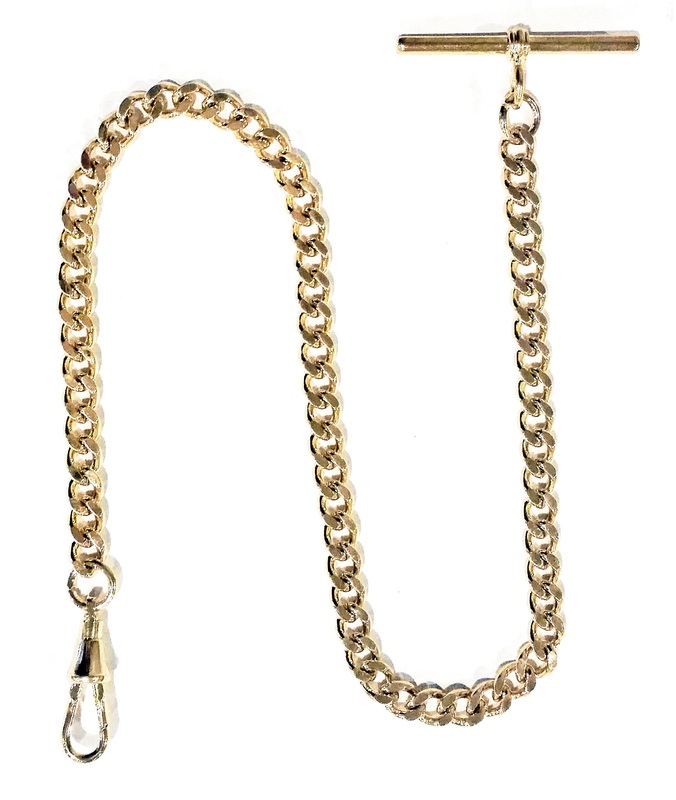 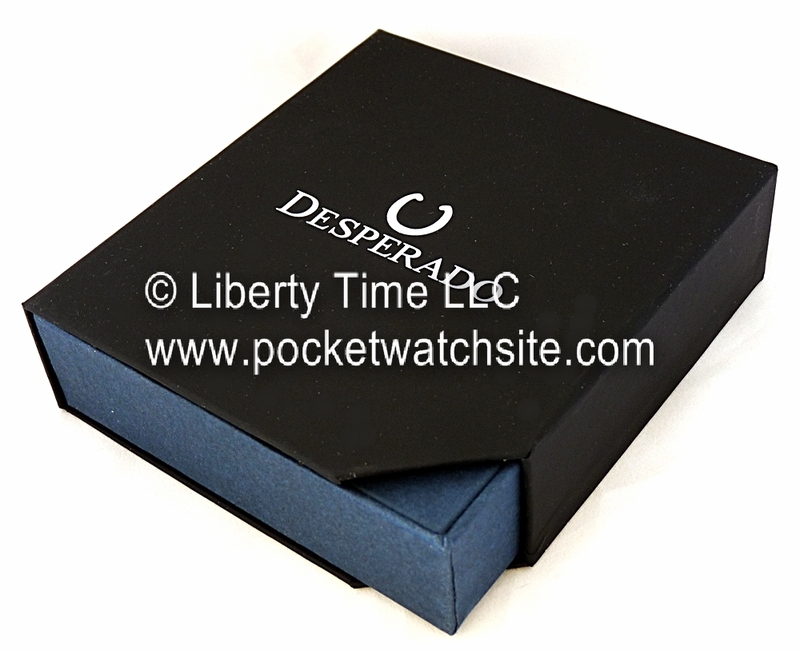 This high quality pocket watch features a shock protected 33 jewel automatic mechanical movement. 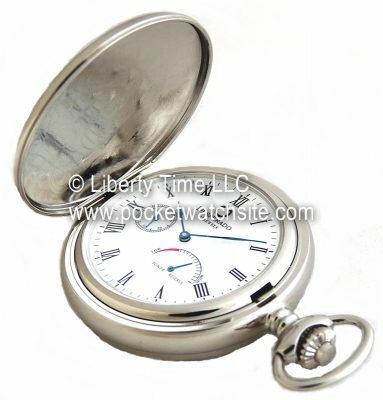 Like all mechanical pocket watches, it must be wound daily to keep time. 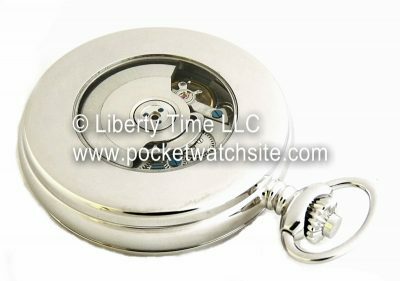 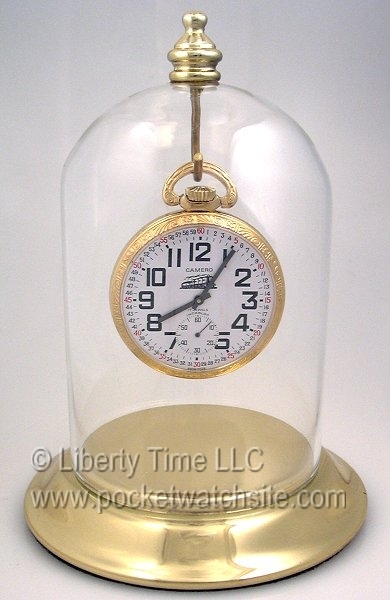 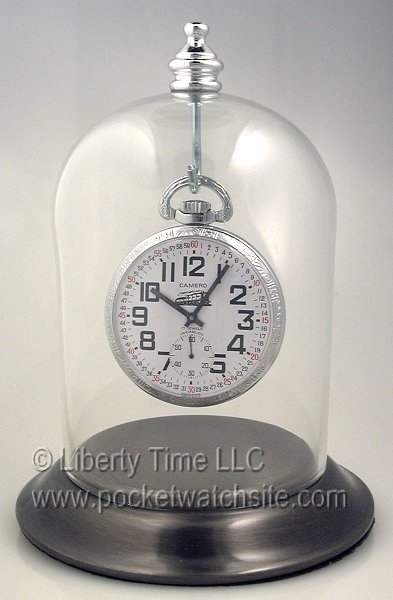 Unlike a quartz watch, a mechanical pocket watch never needs a battery! The front cover of the chrome plated case is hinged. 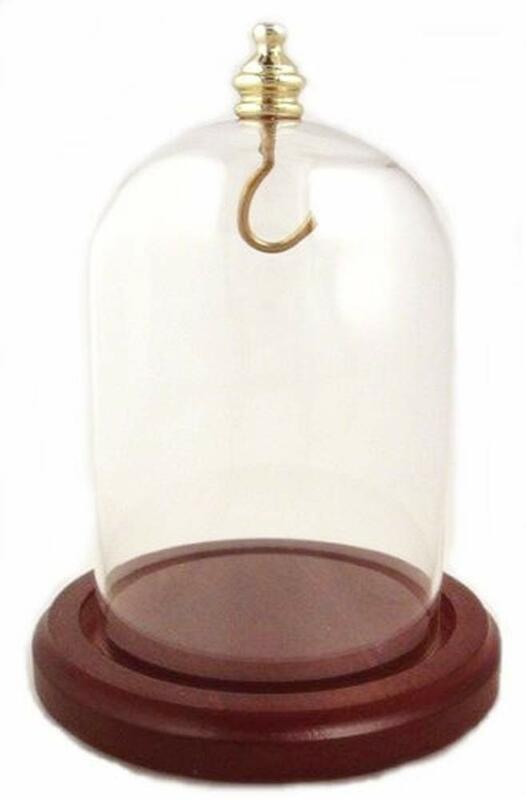 It is opened by pressing the crown. 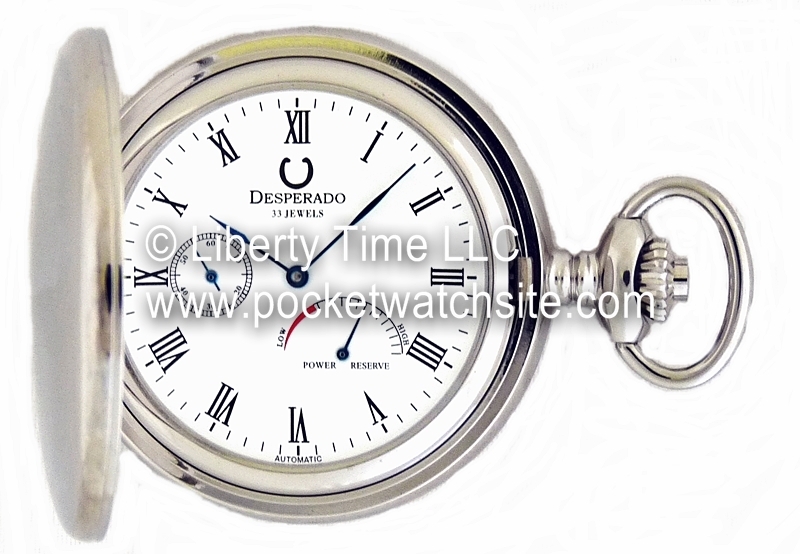 The Power Reserve Indicator (also referred to as a Wind Indicator) indicates how much wind is left on the main spring. 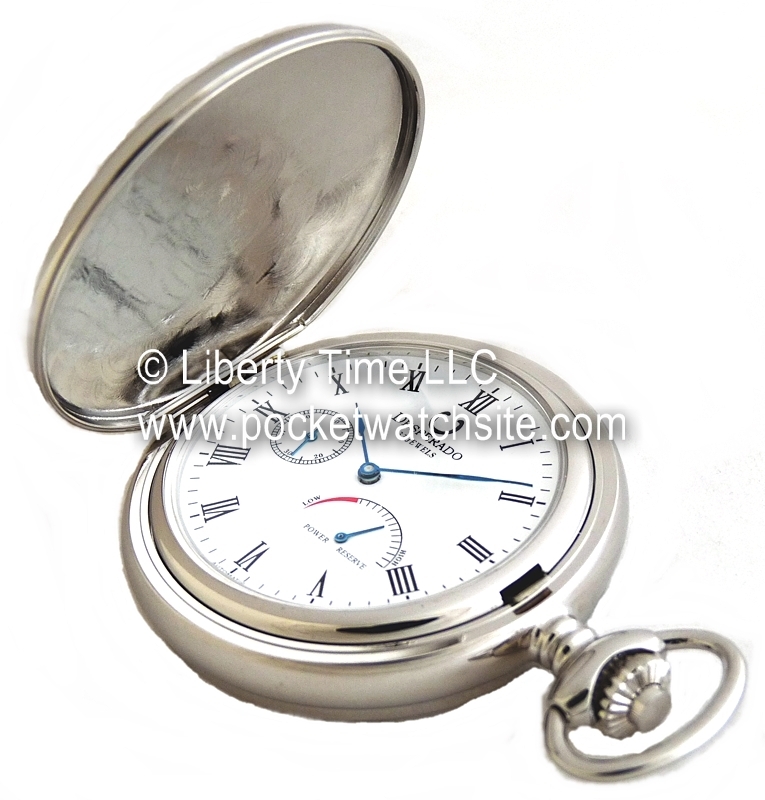 This is very important, especially with an automatic wind pocket watch. It can be wound manually if the “LOW” power is indicated.